Silver is a soft, lustrous, white transition metal. It was among the seven metals of antiquity known to early humans and its discovery is lost to history. Silver is a precious metal and at some point it was more expensive than Gold in Egypt. For a long time it was attributed monetary values and as such became a medium for exchange of goods and services, but paper money and other forms of currency took over. However, Silver is sold as a rare precious metal for several reasons and the value keeps increasing because of the demand for it. In January 2018 the value of Silver was at $554/Kg. 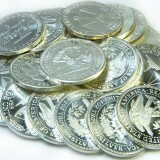 Silver prices get quoted in troy ounces whose equivalent is 31.1034 grams. 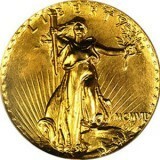 Rarity of precious metals is one interesting part about studying precious metals. There are so many elements embedded within the earth and the abundance of the elements is usually measured using a unit called “parts per million (PPM)”, and of the three popular precious metals (gold, platinum, and silver), it has been discovered that Gold is the rarest of them all at 0.004 ppm, then platinum with 0.005 ppm and finally, Silver with 0.075 ppm. However there is something about Gold and Silver, while Gold may be the rarest within the earth’s crust, Silver is the rarest above ground. Price-wise, 2017 was an uneventful year for Silver, and from the history of past years, it has become clear that the demand for Silver outweighs the supply. For example, in 2011, global Silver supply was pegged at 1.04 billion ounces and within that same year the total global Silver demanded had exceeded supply by a whopping 60 million ounces. 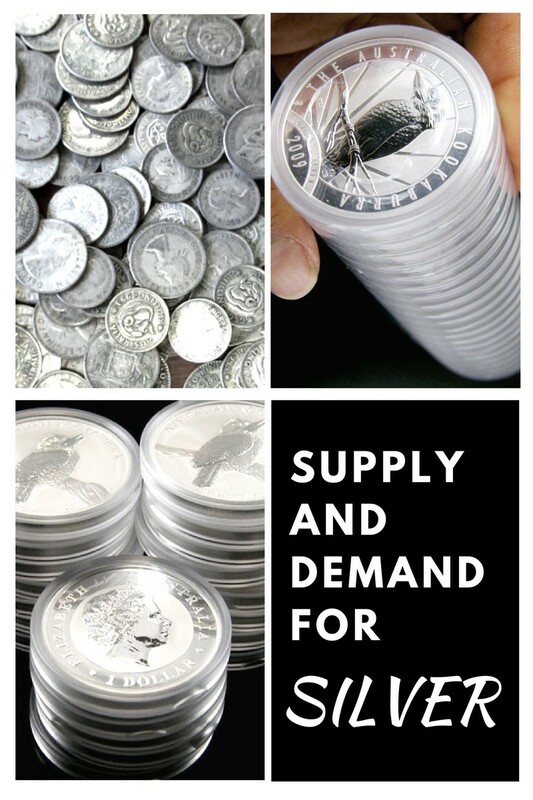 The shortage of Silver was supposed to make the price of Silver go up a little, according to the law of supply and demand. 2017 for Silver was a rough year as demand was on the low and supply was experiencing a shrink. However as rough as it was, there was still a more than a 6% gain. In 2017 global demand for Silver fell to 5% and this was as a result of investments experiencing a dip. 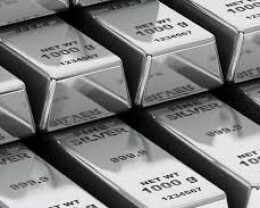 Some analysts are of the opinion that the price of Silver will experience a hike and their forecasts are based on typical supply and demand principles. 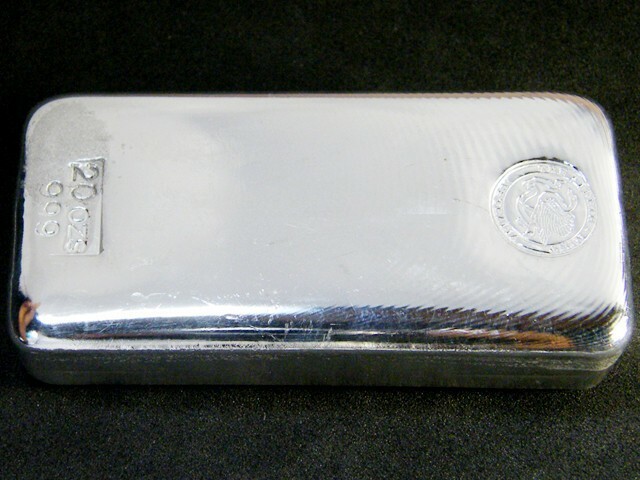 However it is clear that supply and demand principles do not really affect the price of Silver. Some people also believe that with the high demand for industrial Silver, there will be a spike in the price of the precious metal, but from every indication, this wasn’t so. With the increase in the use of Silver for industrial purposes, perhaps 2018 will be a different year and the price will experience a rise. The use of Silver nanoparticles to fight bacteria. Reducing the risk of bone infection as a result of diabetes, by using the combination of Silver, Boron and Copper. Sweat-bacteria powered bio batteries for wearable tech, the bio batteries get powered by the combination of Silver-oxide and bacteria from sweat. A combination of Graphene and Silver nanowires to produce really strong and flexible touchscreens. It is used in the creation of photovoltaic cells used in solar panels. 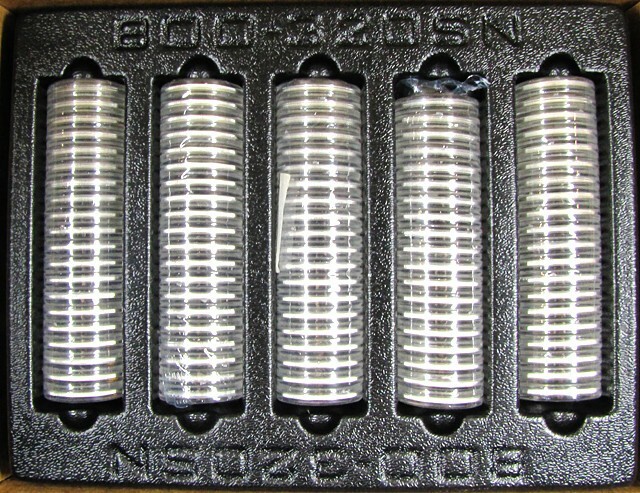 Silver because of its superconductive abilities is used in electronics like televisions, keyboards, computers, cameras, batteries, watches, mobile phones, clocks, microwave ovens, etc. It is also used in soldering. It is used for the reflective surface of mirrors. These are just some uses. There are so many other applications of Silver in technological innovations. Avoid buying from multiple locations; if you already have a dealer with high repute, then you are at an advantage of getting good stock at reasonable bargains. Do not have unrealistic expectations and make hasty decisions in buying Silver, always take the time to make assessments and carry out research. 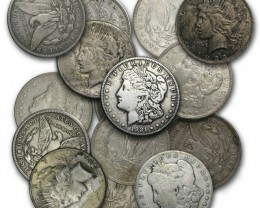 Except if you are a numismatic/collector, it is advisable not to buy rare Silver coins. 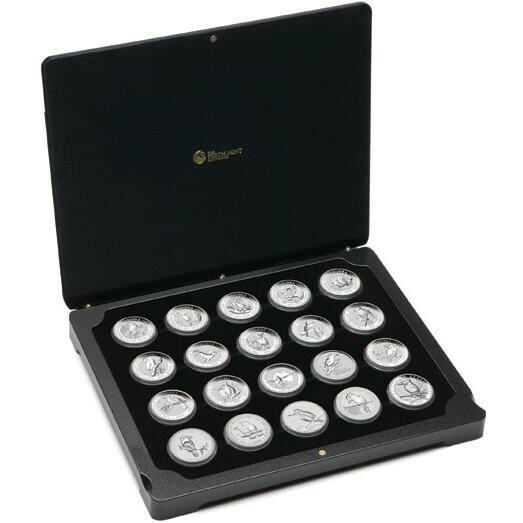 The value of rare Silver coins value comes from the Silver content. 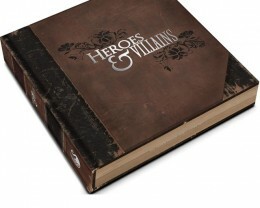 It has and a very volatile rarity value that will make it near-impossible to assess. 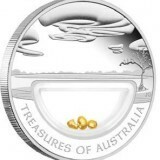 However if purchase Silver bullion bars, it is most likely that you will be paying for premium charges and Silver content value. 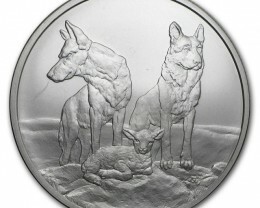 It is important to consult an expert before making the move to buying Silver. A financial advisor or someone with vast knowledge in silver investing would be good as they will help you make the right decisions and get real bargains while also maximizing profits. 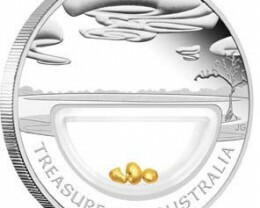 There may seem to be a marketing problem with Silver as it is difficult to understand why it is more useful than Gold when there is more Gold below the earth, yet rarer than Gold above ground. Whatever the case may be, perhaps there will be a change in the next 3-4 years.